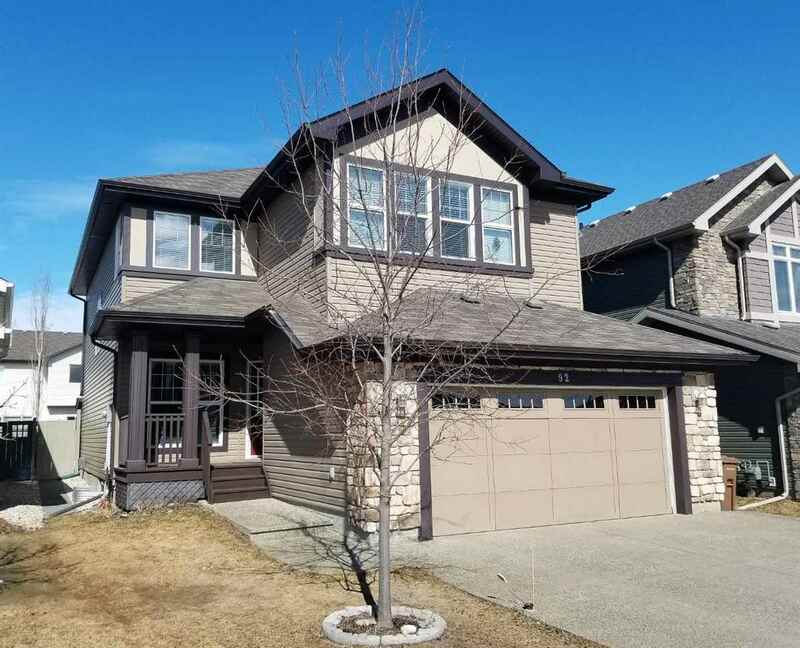 This spectacular fully-finished 2 storey home, built by Daytona, needs to be experienced in person to truly appreciate its beauty & style. 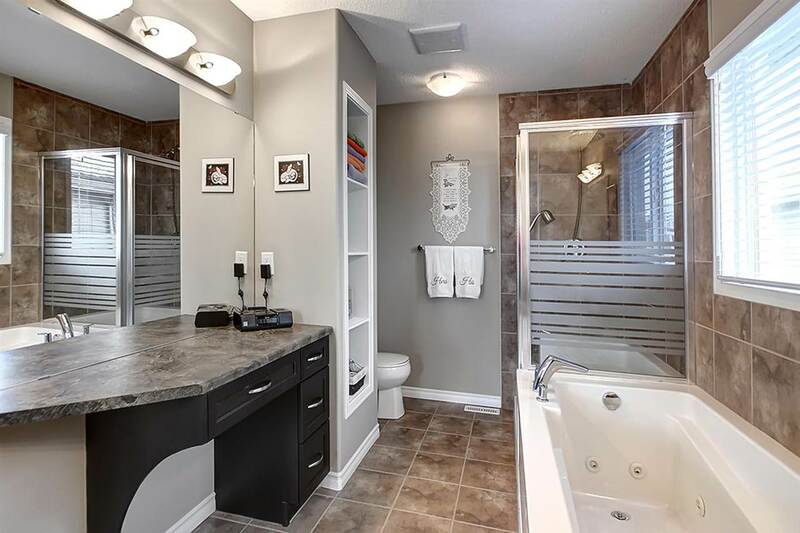 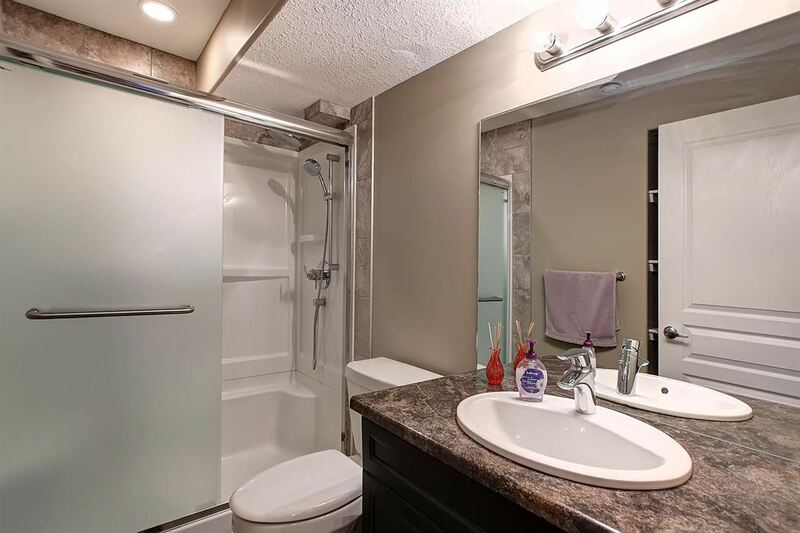 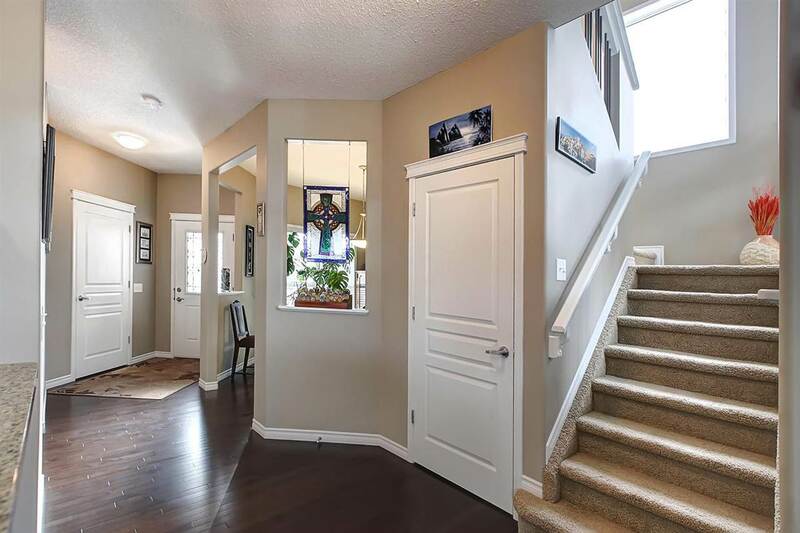 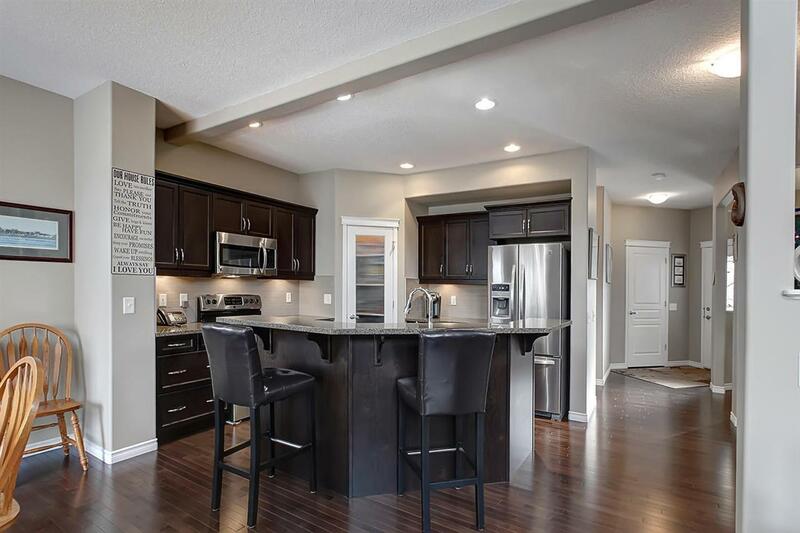 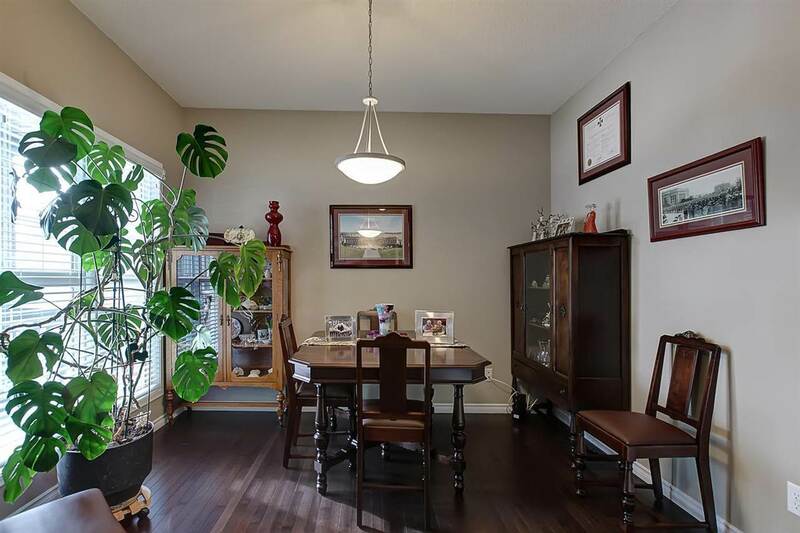 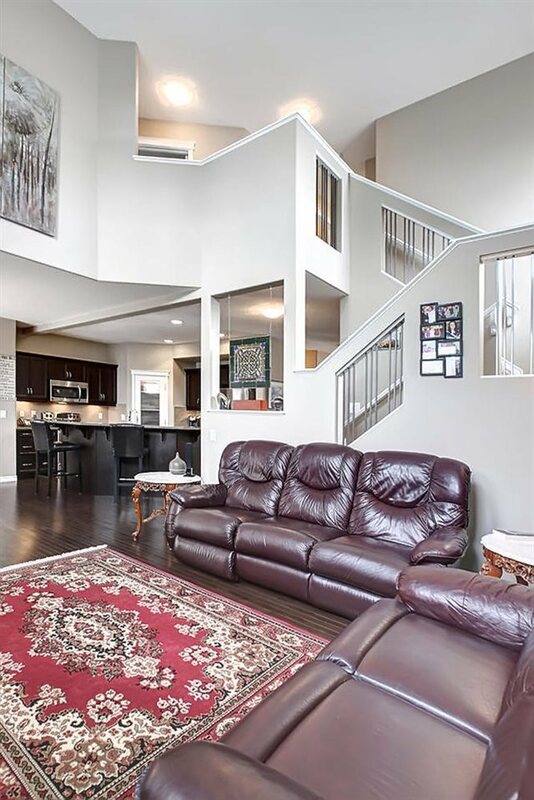 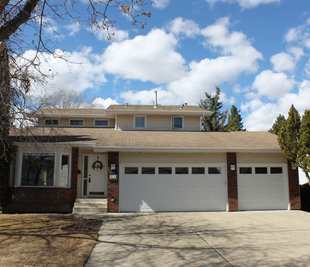 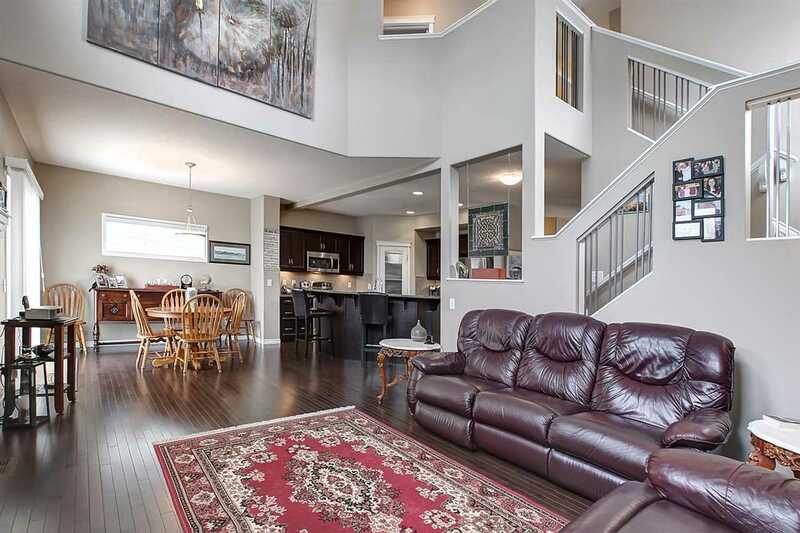 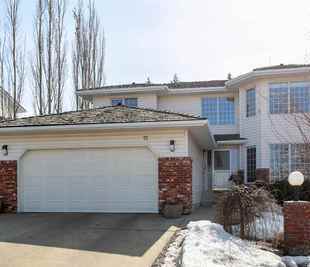 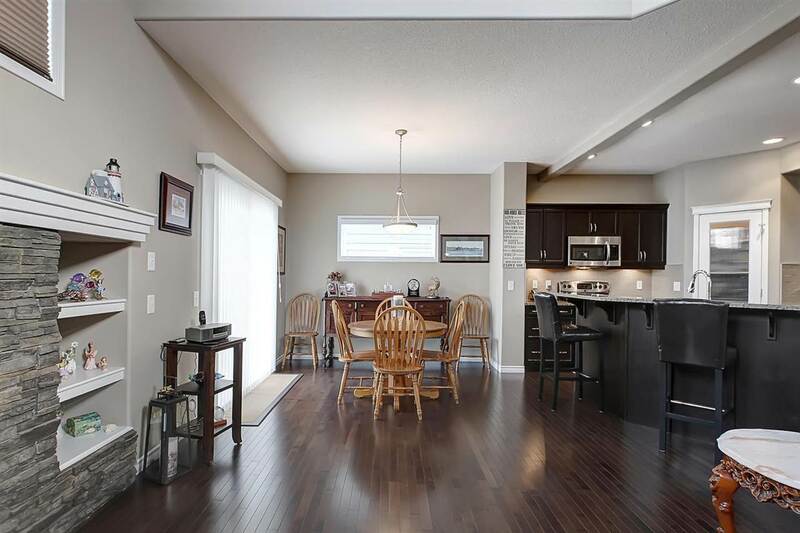 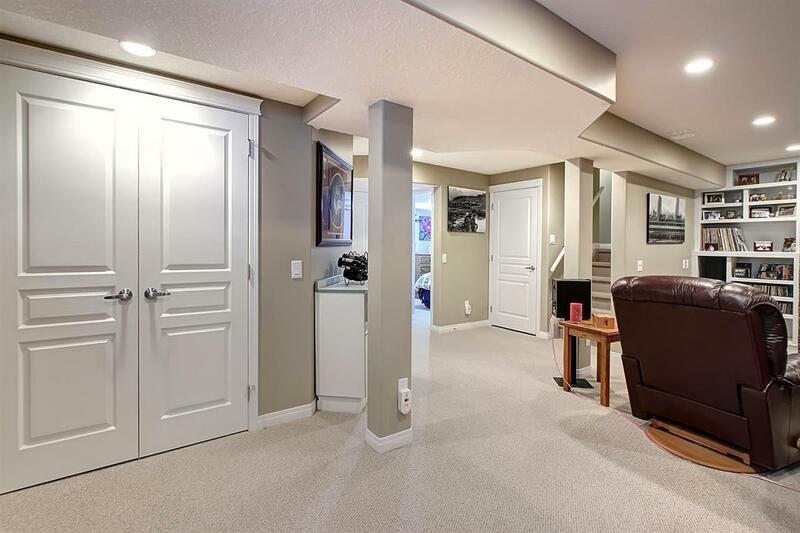 Boasting 4 bedrooms upstairs and 1 in the basement, this home was built to satisfy. 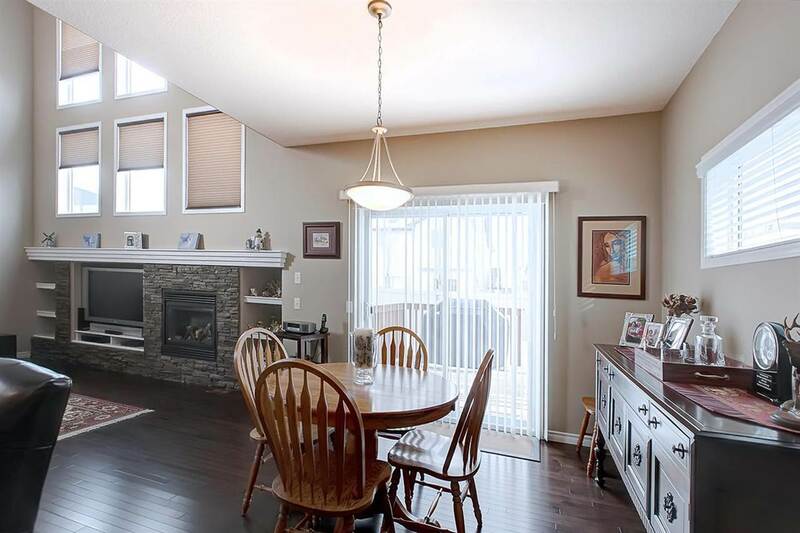 There is a den on the main floor as you step into this gorgeous home & the living room features a 2-storey ceiling that adds to the grandeur. 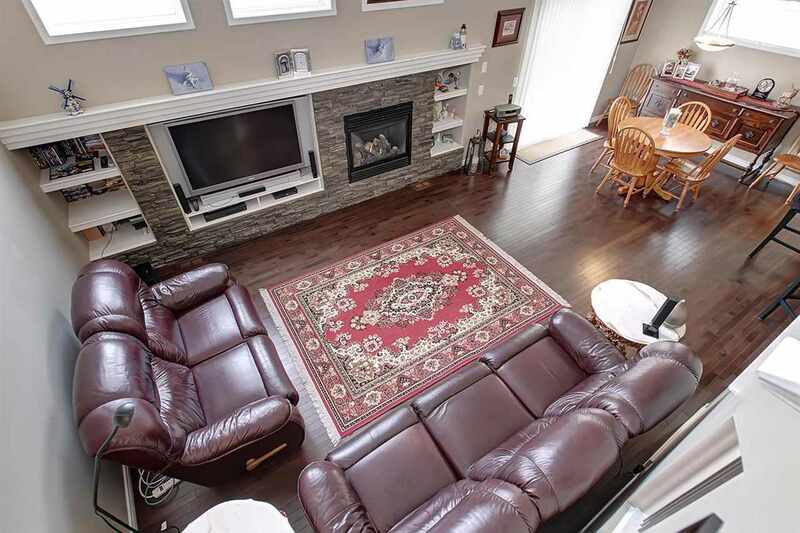 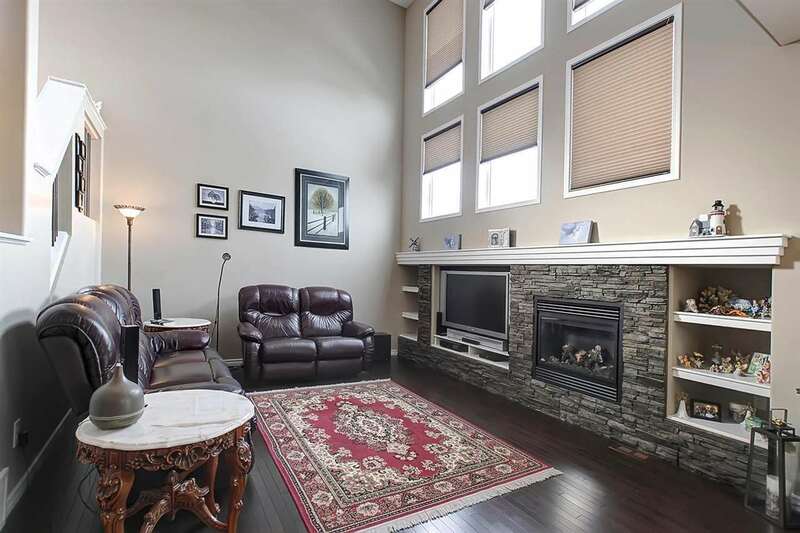 The living room also has an exquisite stone-surround gas fireplace & many windows that allow tons of natural light. 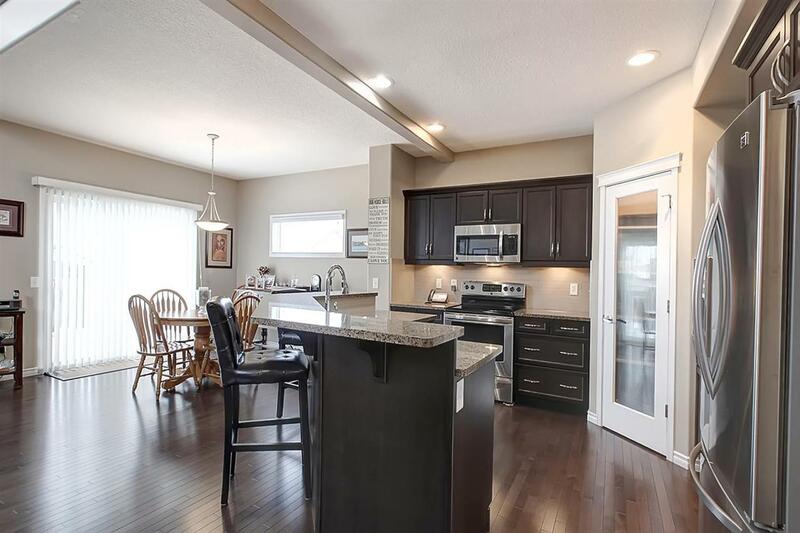 The kitchen is every chef's dream with a large island & corner pantry. 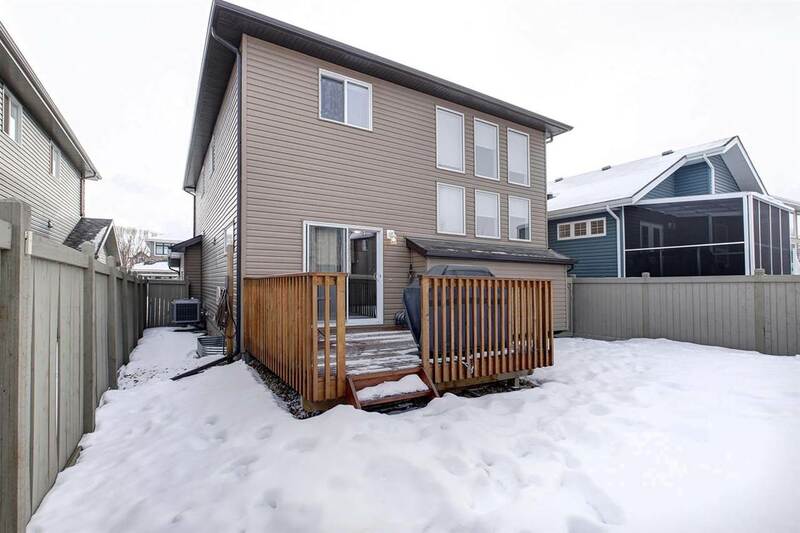 The nook leads to the rear yard, which is fully fenced with a deck. 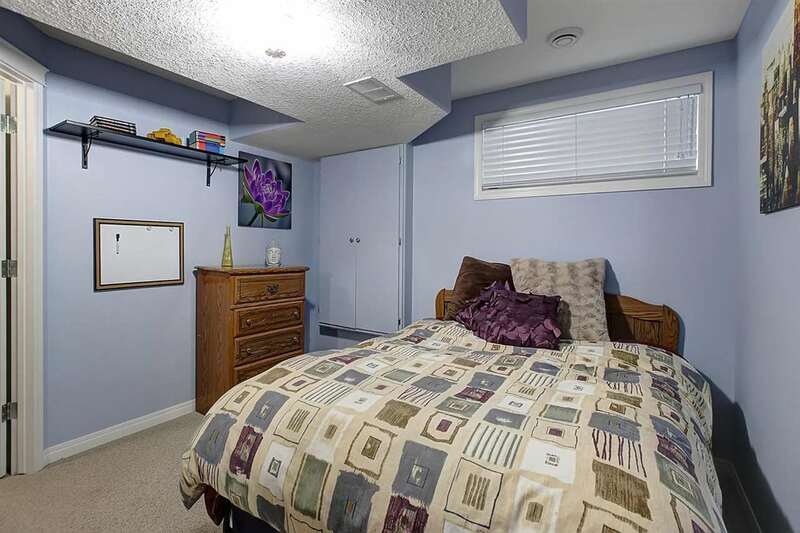 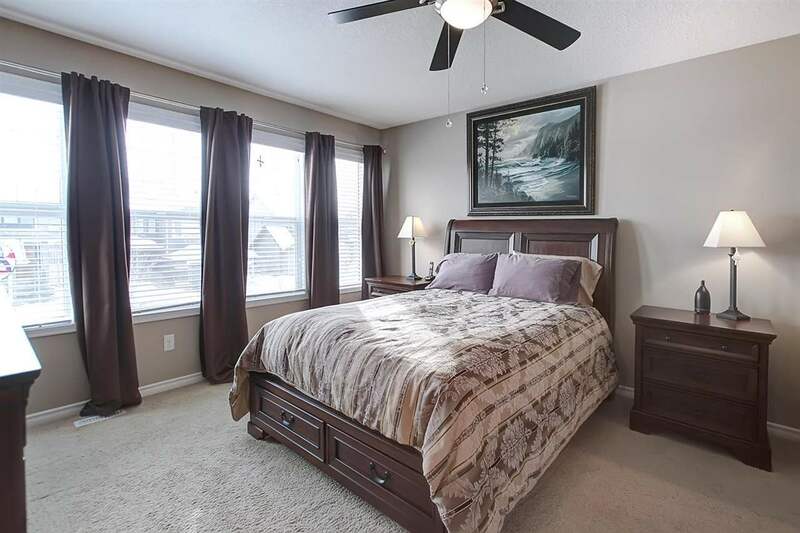 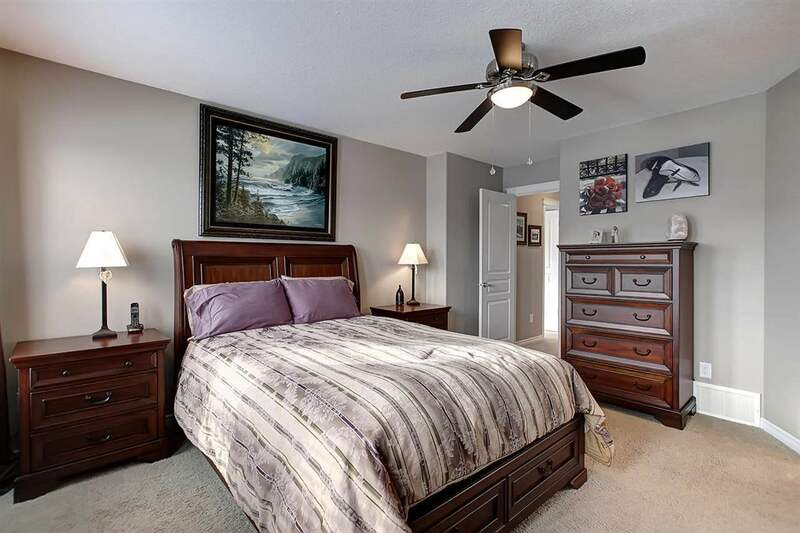 The bedrooms upstairs are roomy & ready to accommodate a large family. 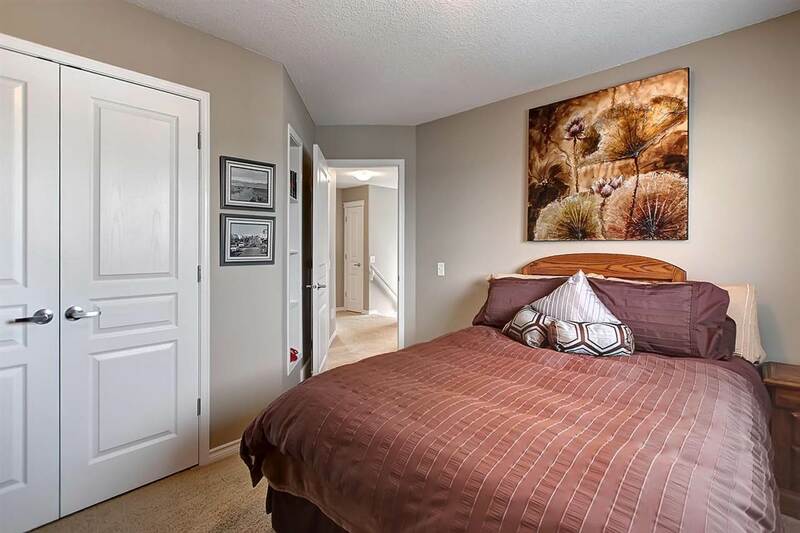 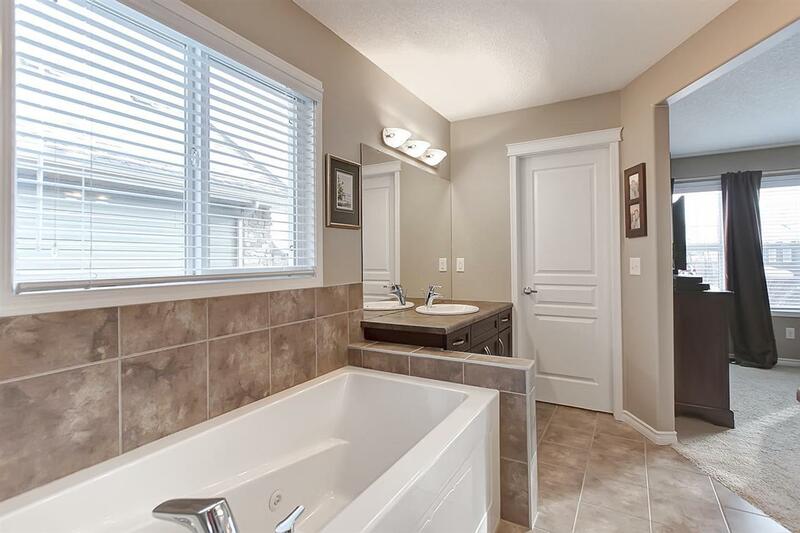 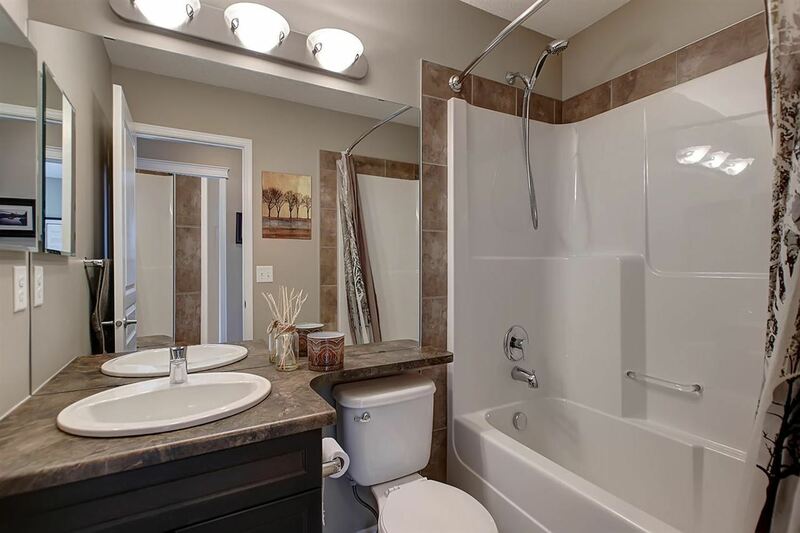 The master suite features a marvelous 4pc ensuite with a jetted tub & a walk-in closet. 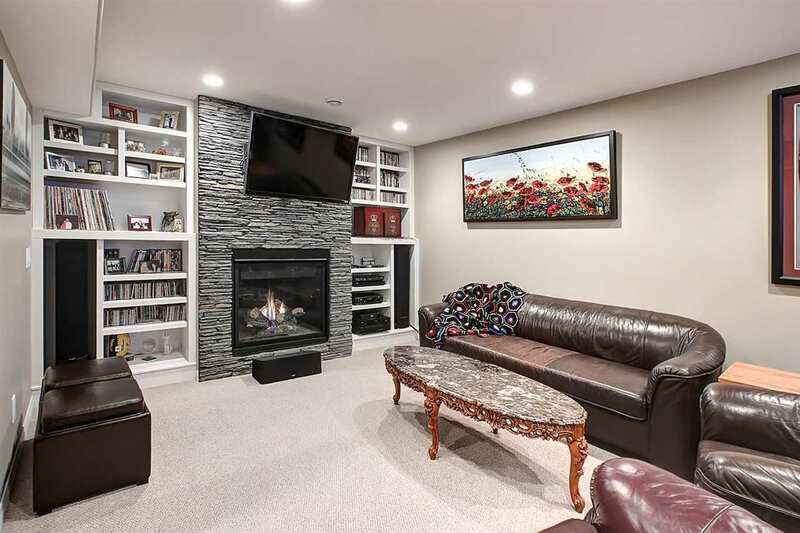 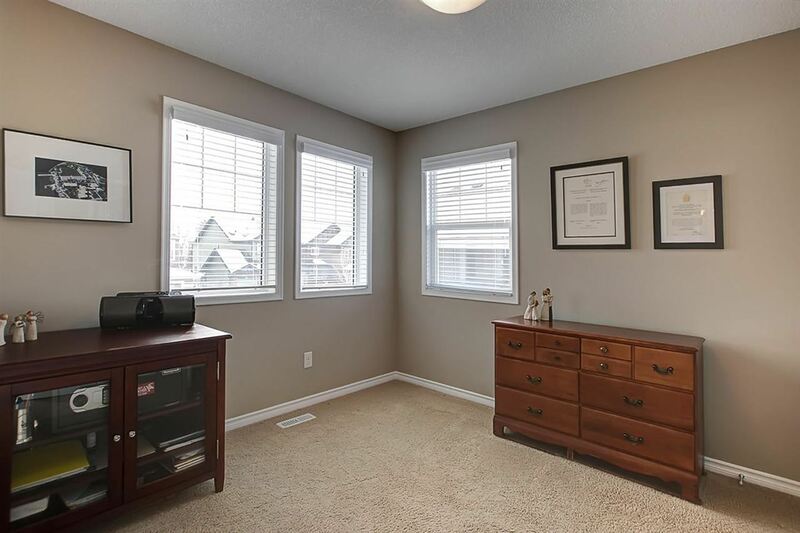 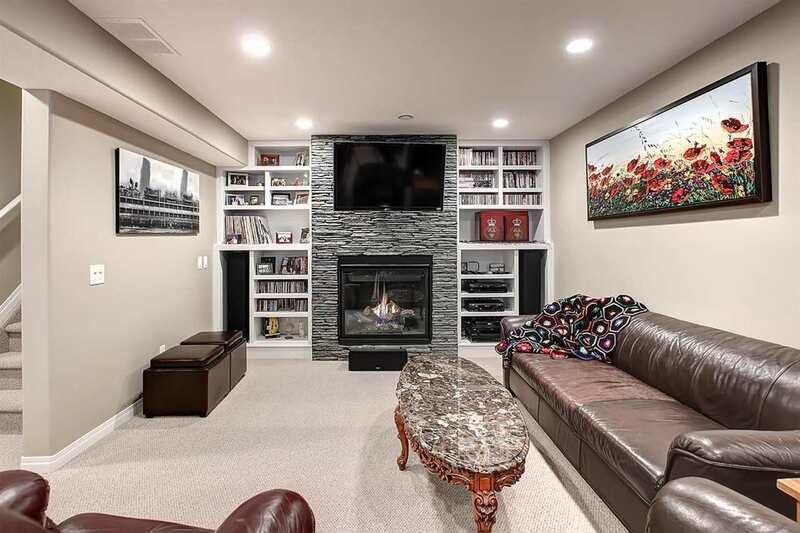 The spacious basement features built-in shelves along with the gas fireplace & plenty of room for entertaining loved ones. 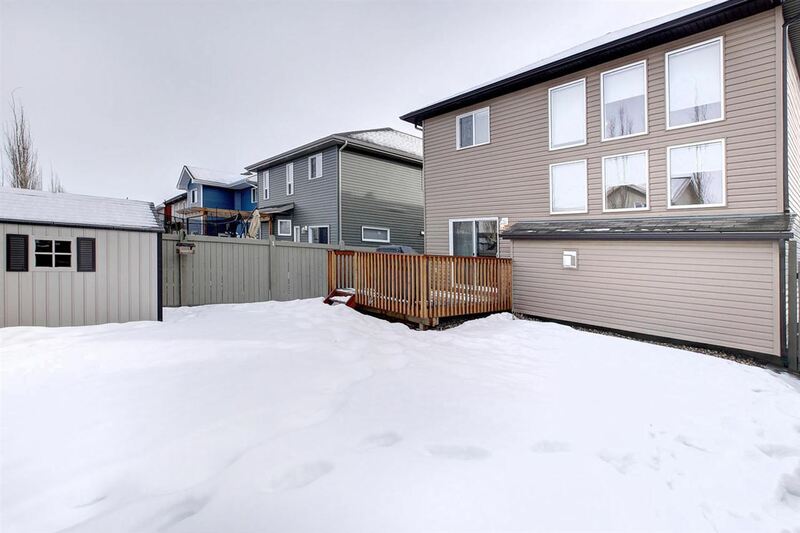 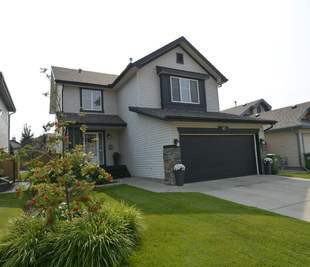 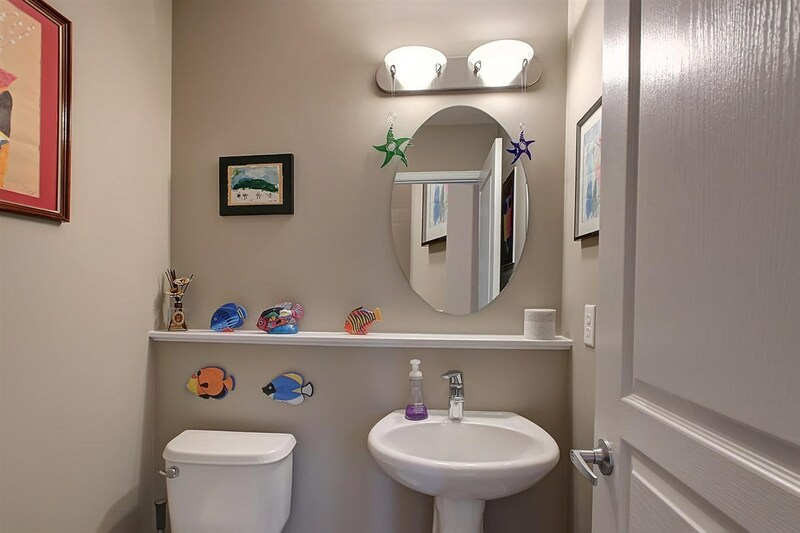 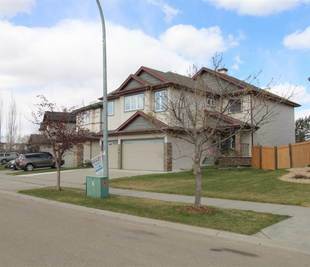 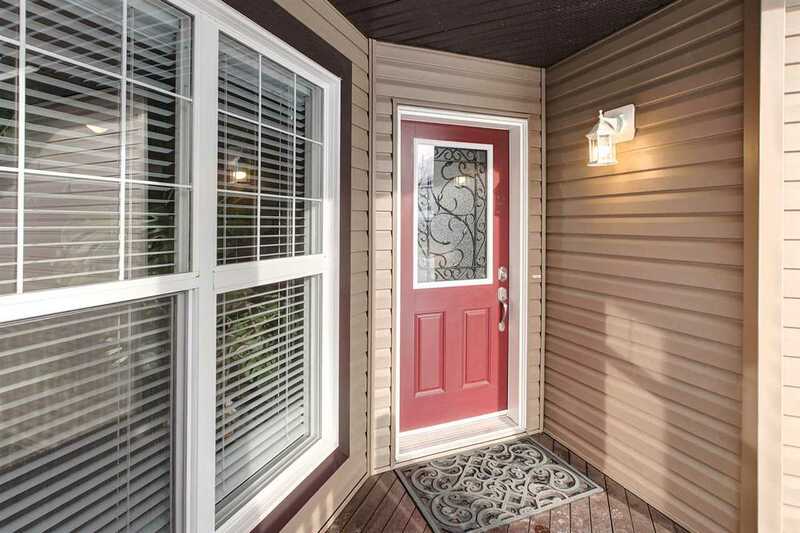 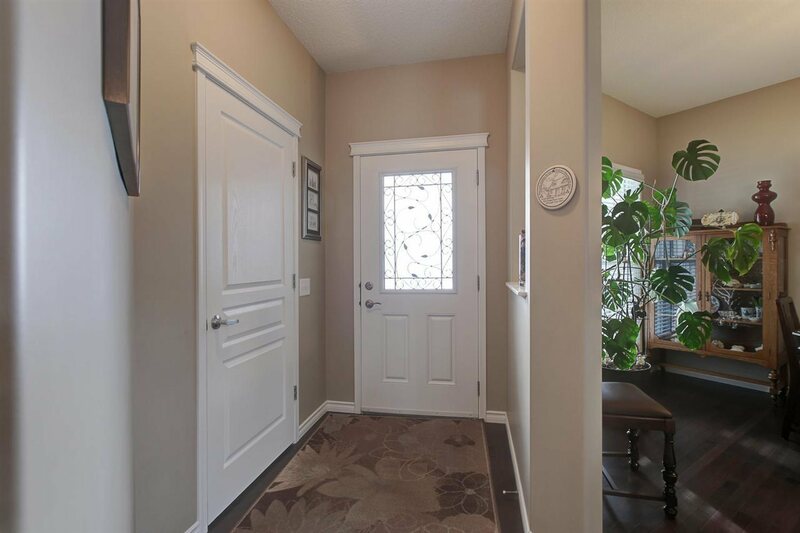 Located in a quiet cul-de-sac in a great neighbourhood. 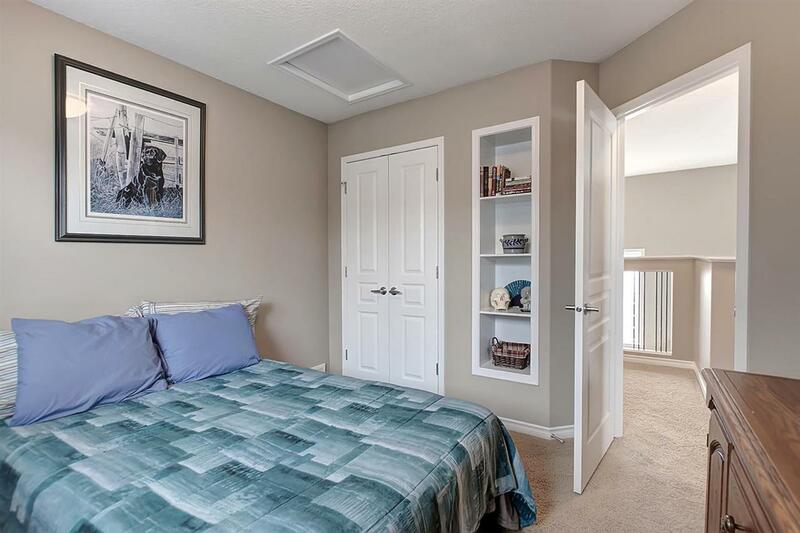 A/C, no pets, no smoking, and a double attached garage. 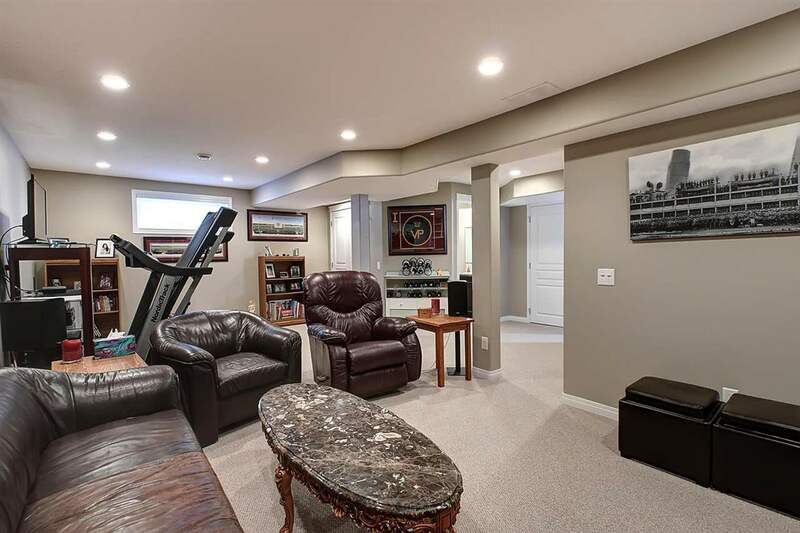 10+!